But will any of them actually be done in time? 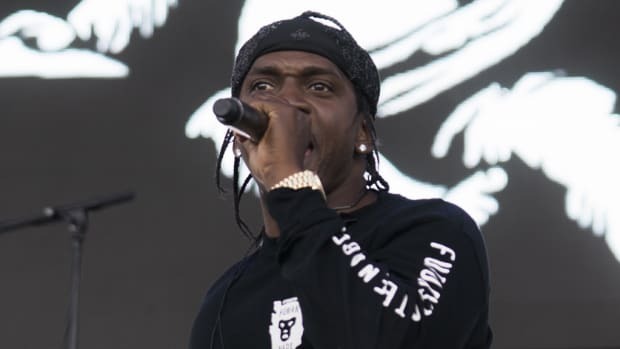 Remember when Kanye West promised the world a brand new, seven-track solo album, and a joint album with Kid Cudi, and solo albums by Pusha T and Teyana Taylor, and a fully-produced Nas album? 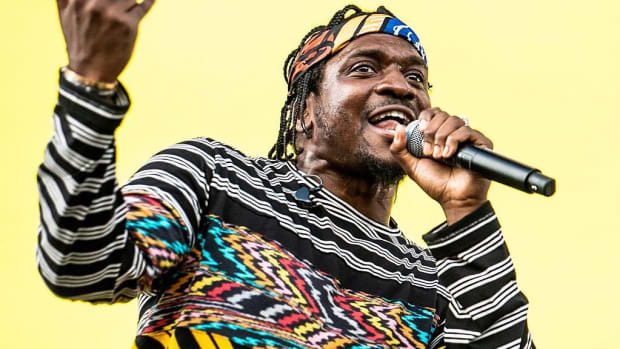 Yeah, so, uh, it appears as though only two of those albums have actually been completed. Maybe. 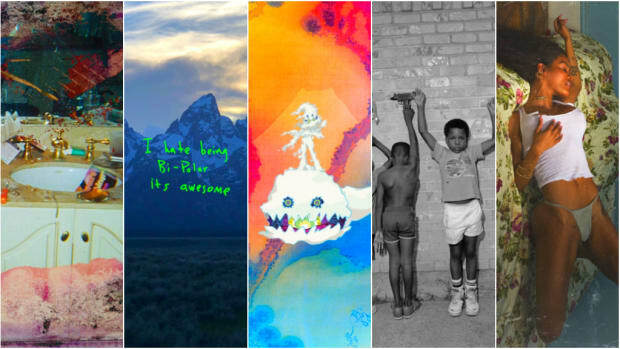 While enjoying the stripped-down, bass-heavy beat Kanye is rocking to in the foreground, you&apos;ll notice, from left to right, the work-in-progress tracklists for three of the five aforementioned albums. 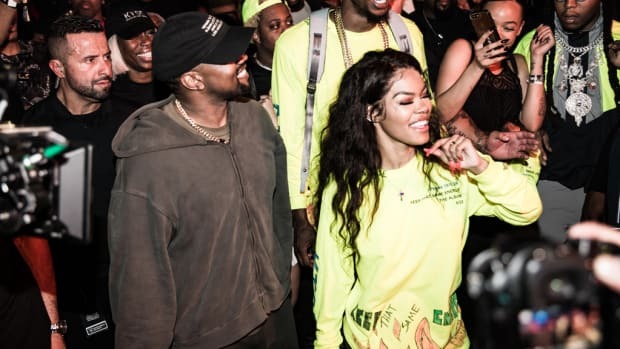 Kanye&apos;s column is currently sporting two of seven tracks ("Extacy" and "Wouldn&apos;t Leave"), Nas&apos; column has one ("Everything"), and Teyana Taylor has three. 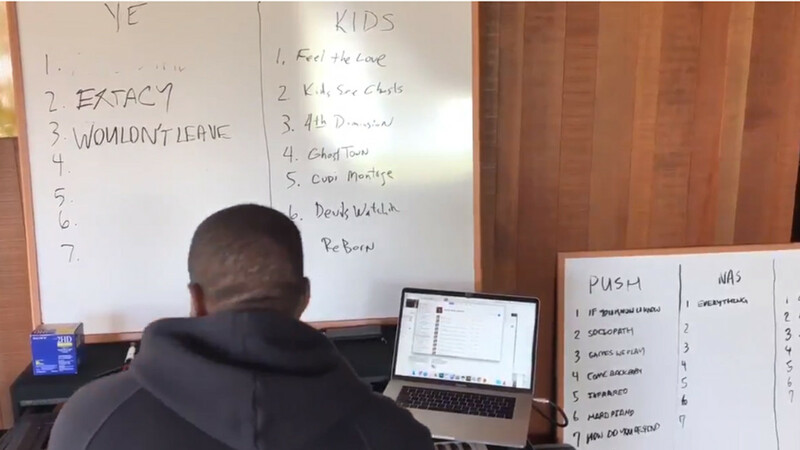 On the bright side, assuming you haven&apos;t canceled Kanye, Kids See Ghost, the collaborative partnership between Ye and Kid Cudi project, and Pusha T both appear to display finalized tracklists. Maybe. 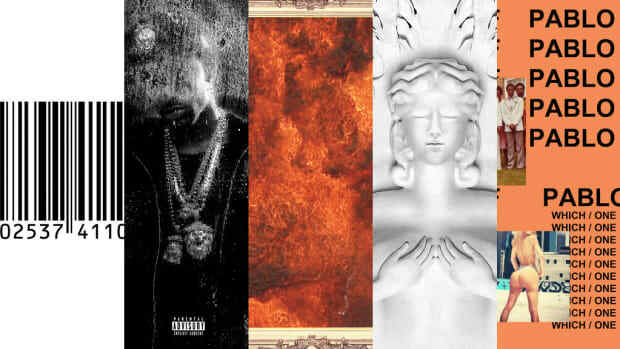 A source at Def Jam, parent label of G.O.O.D. 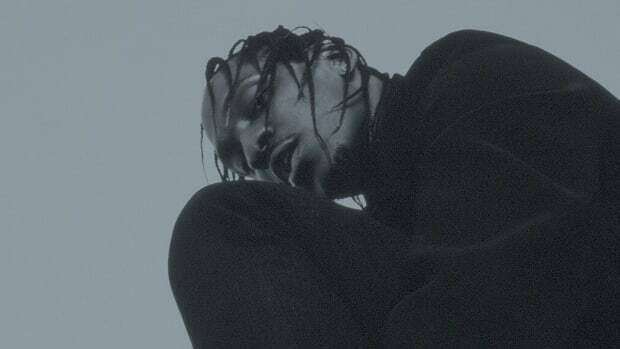 Music, would not confirm any of the information West has provided on Twitter over the past month, nor would they confirm a release date for any of the above-listed albums. 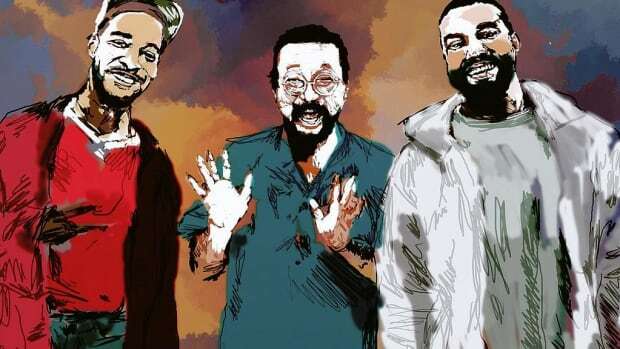 We already know DJ Khaled is a liar. Hopefully, Kanye isn&apos;t too. 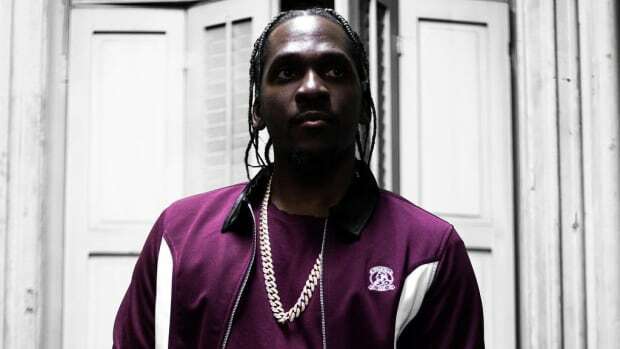 The first of the five forthcoming albums, Pusha T&apos;s King Push, is slated to arrive on May 25.